“Published for the first time in English, an atmospheric, brilliant novel from an internationally bestselling literary luminary. Roberto Ampuero’s novels starring the wonderfully roguish Cayetano Brulé are an international sensation. 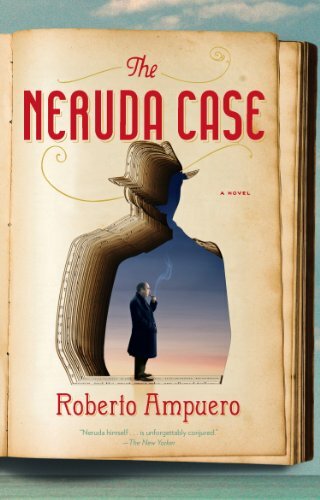 In The Neruda Case, readers are introduced to Cayetano as he takes on his first case as a private eye. Set against the fraught political world of pre-Pinochet Chile, Castro’s Cuba, and perilous behind-the-Wall East Berlin, this mystery spans countries, cultures, and political ideas, and features one of literature’s most beloved figures—Pablo Neruda.